Reserve Deep Cycle Battery LFP12250D,capacity :12V250Ah batteries is Sealed Lead Acid Battery designed to used in Floor Machine , UPS Backup Systems(for equent power outages) , Fire Alarm Systems, Medical Equipment, Test Equipment, and much more. it has a much more servive life in cycles use than normal battery. And it also has a good servive life in flaoting -charge use as back up power. 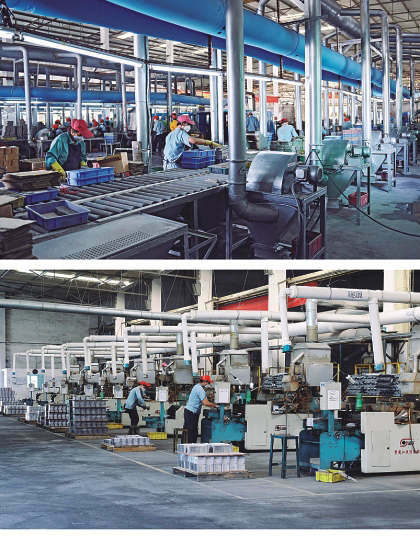 First Power Technology Co., Ltd. was set up as a manufacturer of rechargeable batteries in 1993 and now has three plants ( one in Yixing city, one in Xiaoguan city and the other in Huizhou city), with total manufacturing facilities of around 80,000 square meters. First Power generated, with a group of highly qualified staff in the rechargeable battery industry in China and overseas, from a good demand for quality batteries. It has enjoying a sound reputation for proven quality batteries ever since. Now we can produce 10 series batteries to meet different applications. First Power brings you not only reliable battery and technology, but also excellent services and real value you shall expect and enjoy. 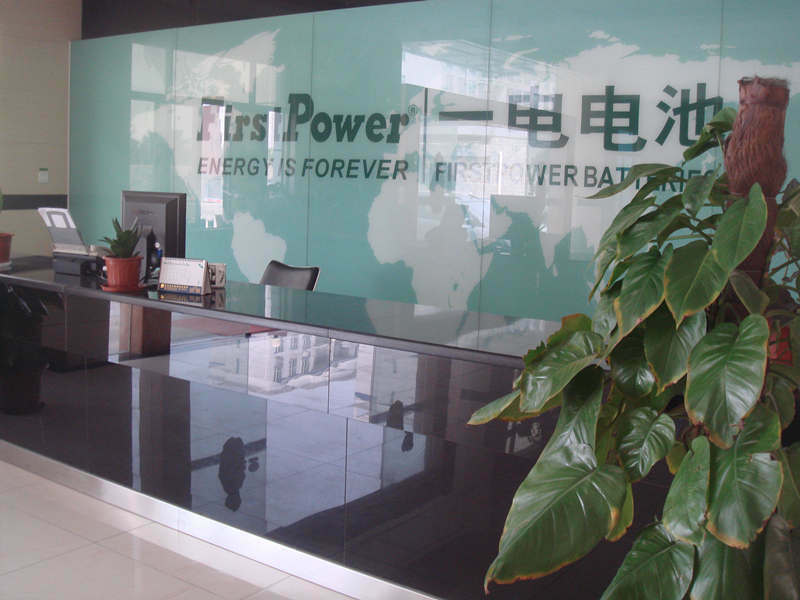 Compared with most other Chinese battery manufacturers, First Power can really supply customers with reliable batteries for various applications. 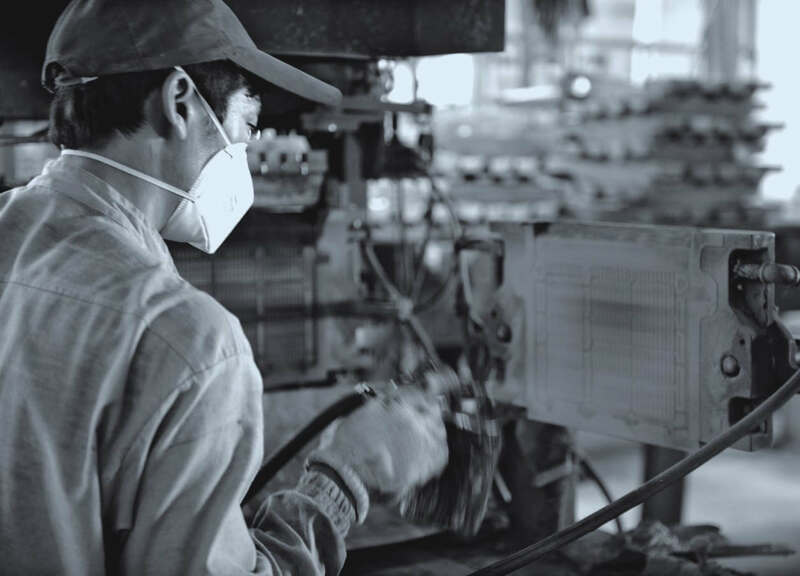 Further we have a strong capability to work together excellently with our customers, so that our batteries are compatible with global standards of JISC8702 (2009), BS6290-4, DIN (IEEE1188), IEC60896-2, IEC60896-1, etc. 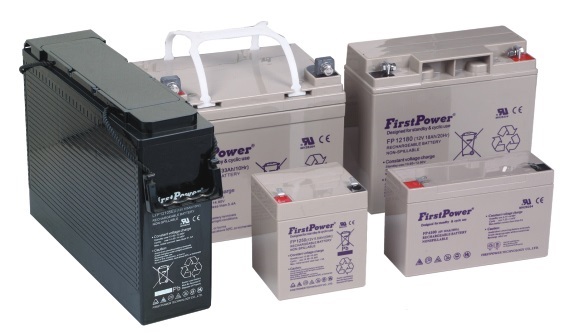 We welcome orders with "FirstPower" brand; We are also flexible to accept orders on OEM basis. Contact us now! Your partnership with FirstPower will prove worthy of it. 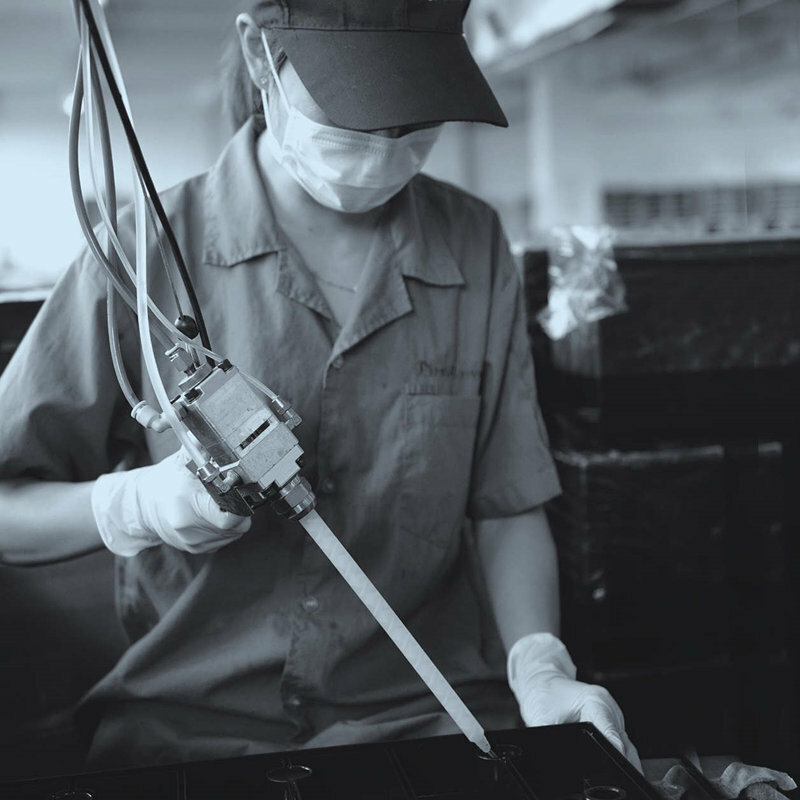 International certifications: ISO9001 approval, FN: Q3105105131 ISO14001 CTC04912E10302ROM OHS MS18001 04912S10150ROM UL approval, FN:MH28204 CE approval, FN:G2M20201-0102-E-16 KS approval, FN:KS C 8519 VDS approval BS approval. Company Name: Firstpower Tech. Co., Ltd. Factory Location: TAIYANGAO INDUSTRIAL ZONE BAIHUA TOWN HUIDONG COUNTY,GUANGDONG CHINA.